I don’t like spicy food. You may now despise me for my wimpy palette. But I have made a pie that will bring tears to your eyes as you beg me to please pass the whipped cream and the ice cubes. Because the pie woman told me to. So I created this cayenne laden chocolate masterpiece that even my husband is afraid of. I am feeling very Aztec now. (Minus the human sacrifice and such). This is pie two in my expedition through pie world. I didn’t have to make a traditional crust. Phew. This time I baked a batch of ginger snaps and ground them up for my crust. I feel so culinarily enlightened. 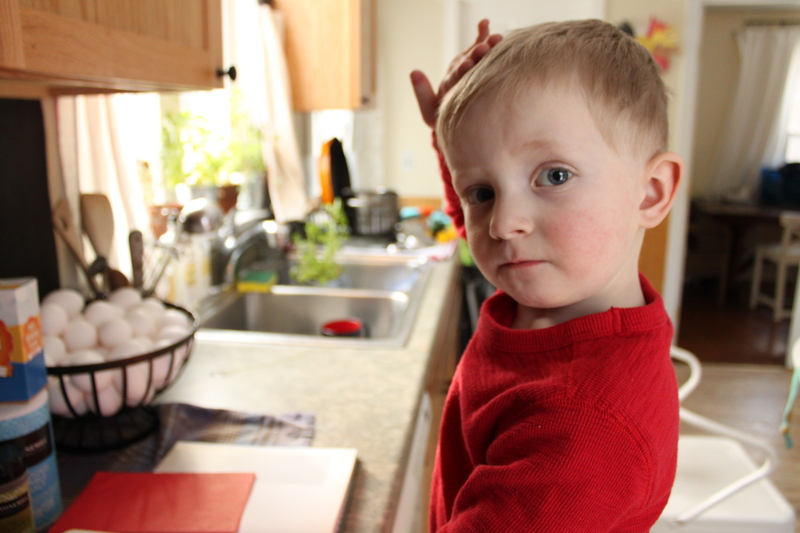 Also, I really hate the smell of molasses. Maybe that’s why I don’t like ginger snaps. I dare you to bake this. It’s delish, in a painful way. Preheat the oven to 350 degrees. 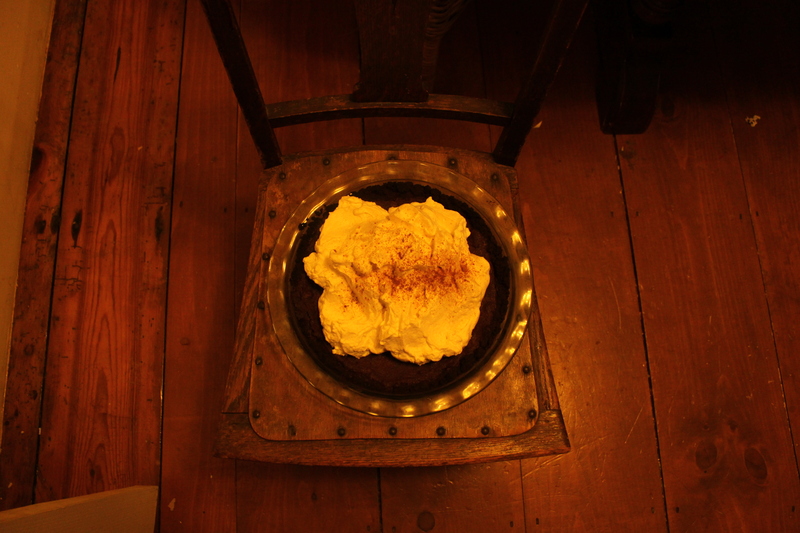 pat the crust into a 9 inch pie plate. Bake for 10 minutes, then let it cool completely. Leave the oven on. Put the chocolate in a heat \proof bowl. In a saucepan, heat the cream over medium high heat until it is scalded but not boiling. Pour the cream over the chocolate and let it stand for 1 minute. Whisk together the hot cream and the chocolate until they are fully blended into a glossy ganache. 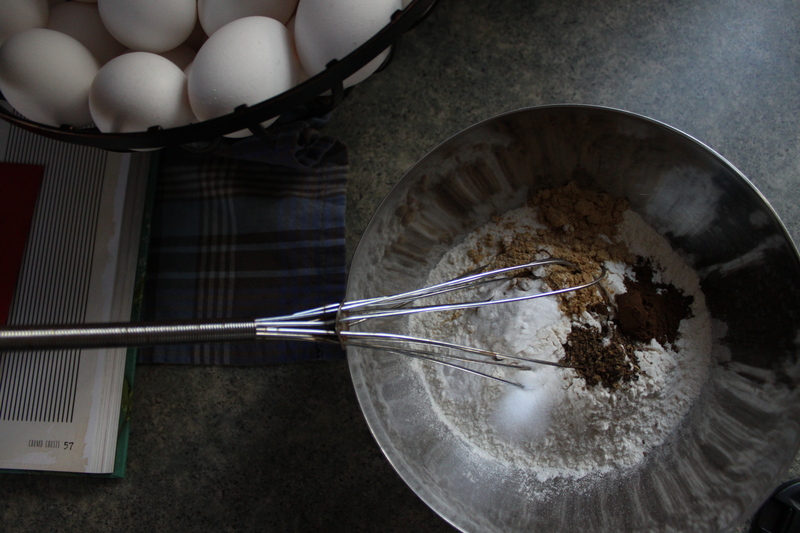 Whisk in the egg, cayenne, ginger, cinnamon, and salt. Put the pie crust on a baking sheet. Pour the filling into the crust and bake for 20 to 25 minutes, until the filling has just set and is still slightly wobble in the center. Remove the pie to a wire rack to cool completely, at least 1 hour. Make the topping: In a stand mixer, with a hand mixer, or by hand with a whisk, whip the cream, sugar, cinnamon together until soft peaks form. 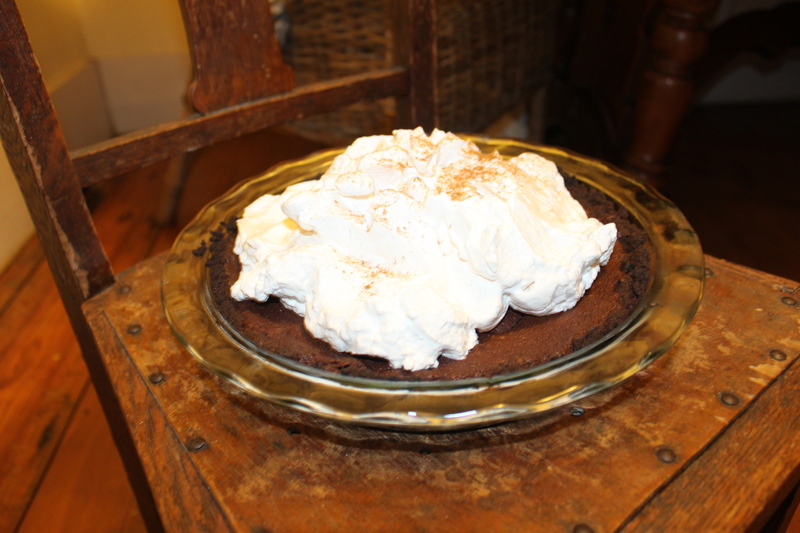 Pile the whipped cream on tip of the cooled pie, sprinkle with pepper flakes (I used cinnamon) and serve. This pie can be made ahead, without the tipping, and refrigerated for a week. Add topping just before serving. Preheat the oven to 350 degrees. Line two baking sheets in parchment paper. 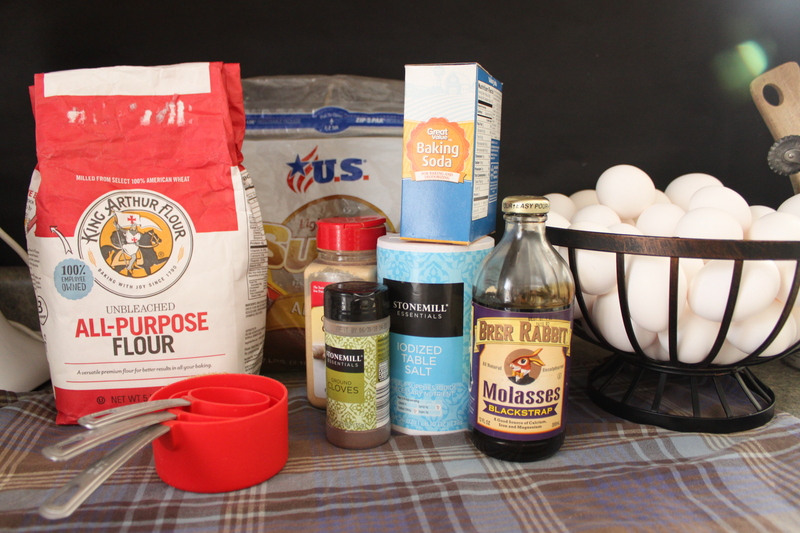 In a medium bowl, whisk together the flour, ginger, baking soda, allspice, cloves and salt. In the bowl of a stand mixer fitted with a paddle attachment, beat together the sugar and butter on low speed until they are light and fluffy, 1-2 minutes, or cream together in a bowl with a hand mixer or wooden spoon. 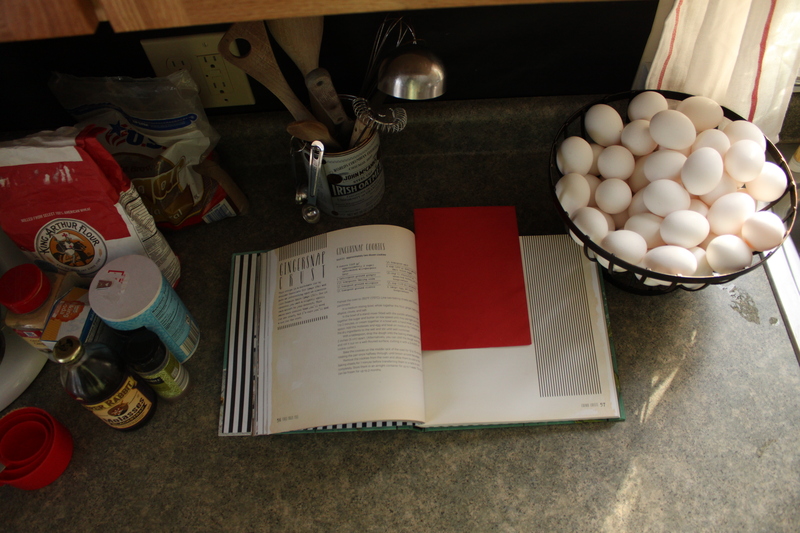 Add the molasses and egg and beat on medium for 1 minute. Add the dry ingredients to the wet and stir until well combined. Bake the cookies on the middle rack of the oven for 12 to 15 minutes rotating the pan half way through, until brown around edges. Remove the cookies from the oven and allow them to cool on the baking sheets for 1 minute before transferring them to a rack to cool completely. Store them in an airtight container for up to 1 week. The dough can be frozen for up to 2 months. 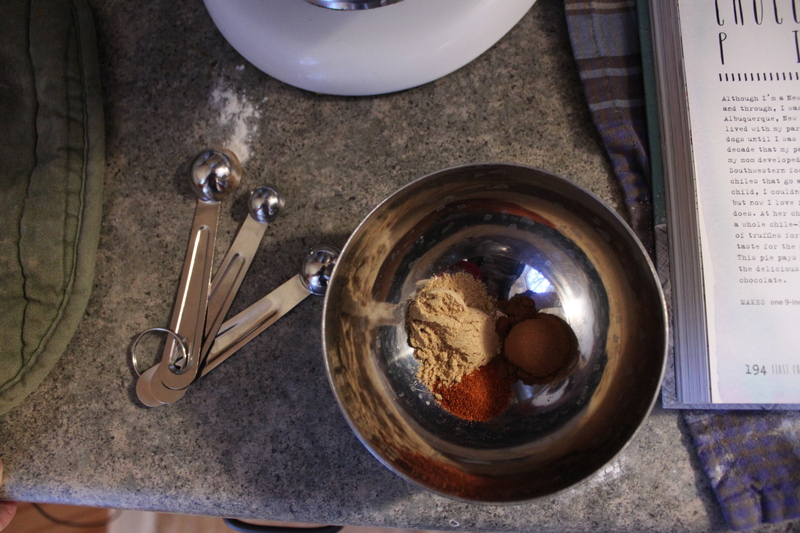 Crumble the gingersnaps into the work bowl of a food processor and process until finely ground. Alternatively, you can put them in a bag and whack them with a rolling pin until finely crushed. Pour the butter into the crumbs and mix (hands are best for this)until the butter is fully incorporated and the texture is that of wet sand. 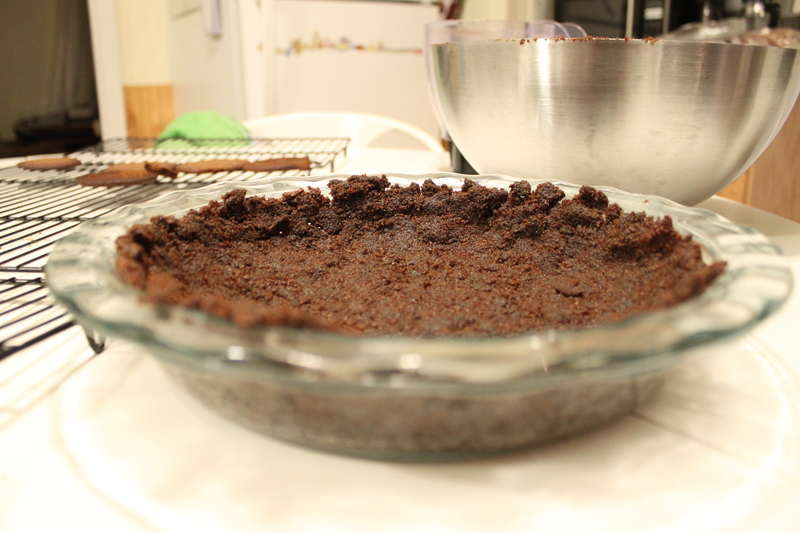 firmly press the crumbs against the sides of a 9 inch pie pan, then against the bottom of the pan, the underside of a measuring cup works well for smoothing the bottom crust. Chill the crust for at least 15 minutes to help prevent it from crumbling when serving. Bake the crust for 10 minutes, or until slightly darkened and fragrant. Remove it and allow it to cool before filling.